He studied with Frank Sjölander at Framnäs College of Music and completed his Bachelor of Arts in Music Pedagogy and Master of Fine Arts (with a major in Music) under the supervision of Professors Jan-Olof Eriksson (Piteå) & Tilman Hoppstock (Darmstadt) at the School of Music in Piteå (LTU). For his debut he was the soloist in Joaquin Rodrigo’s Concierto de Aranjuez with Luleå Symphony Orchestra. 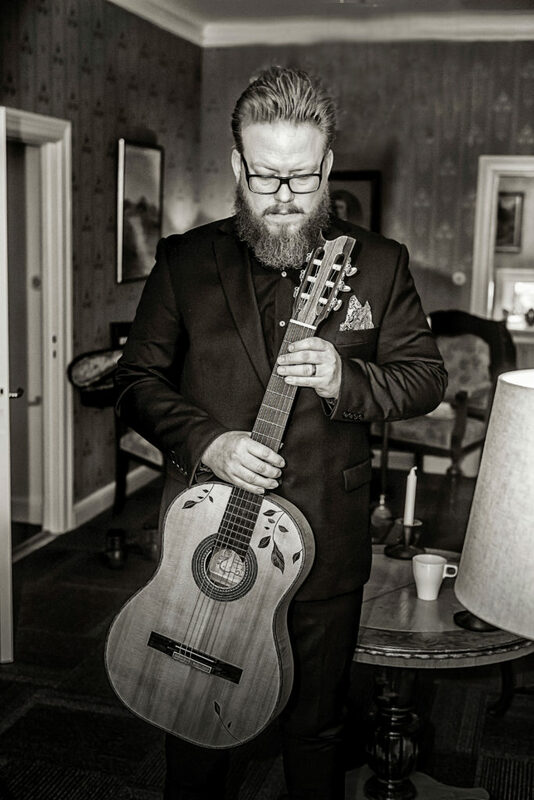 During his studies Joel has recieved several awards including the 2003 Annual Music Price from Norrbottensakademien (NOAK) and the 2004 Annual Music Price ”for a young musican” from Kungliga Skytteanska Samfundet. For latest updates and videos please visit Joel on Facebook and YouTube. Copyright © 2019 Joel Sundkvist. All Rights Reserved.